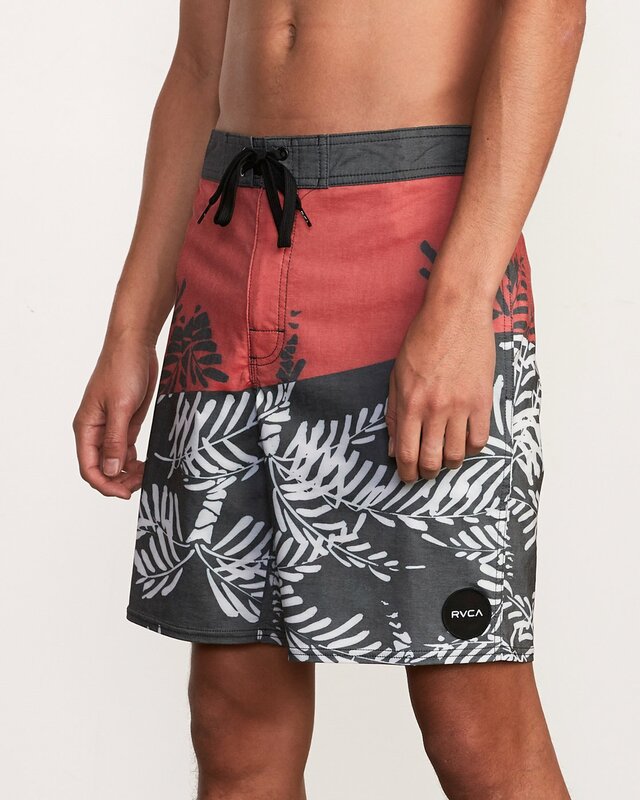 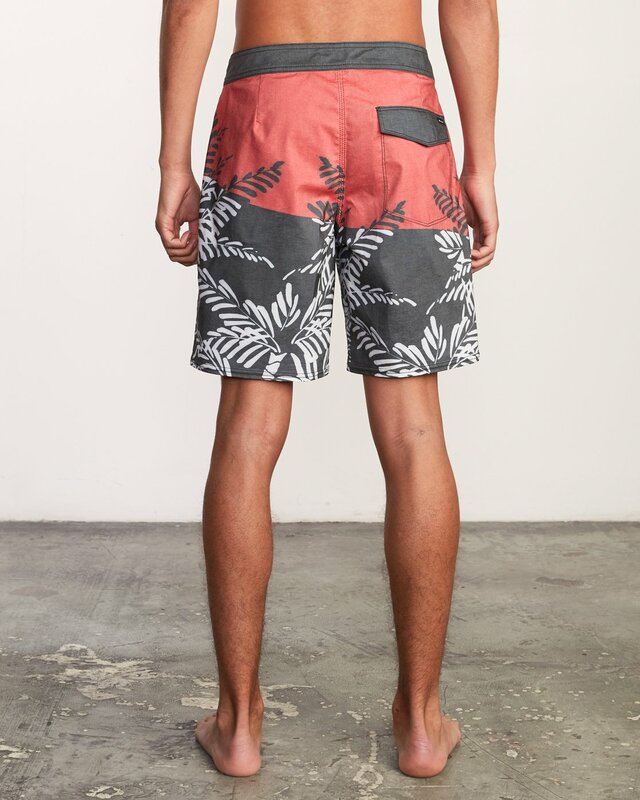 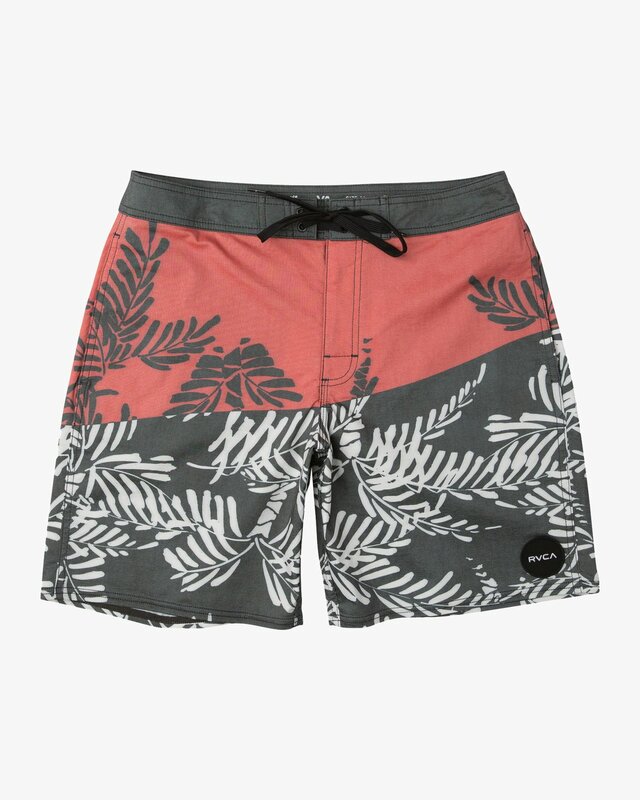 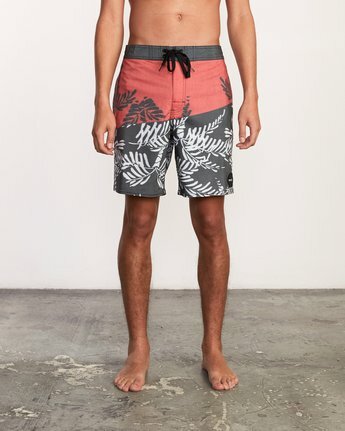 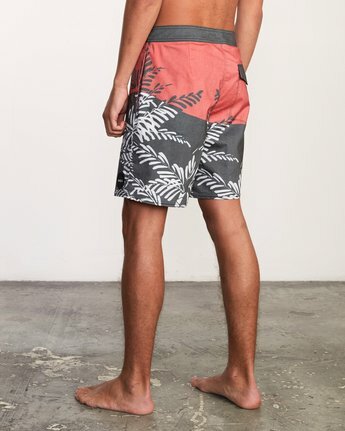 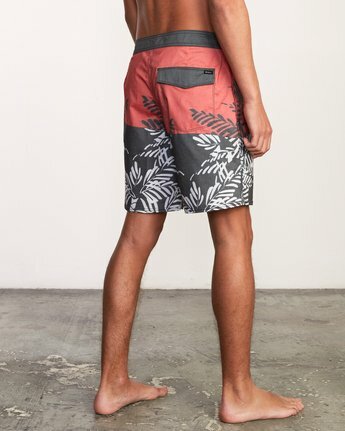 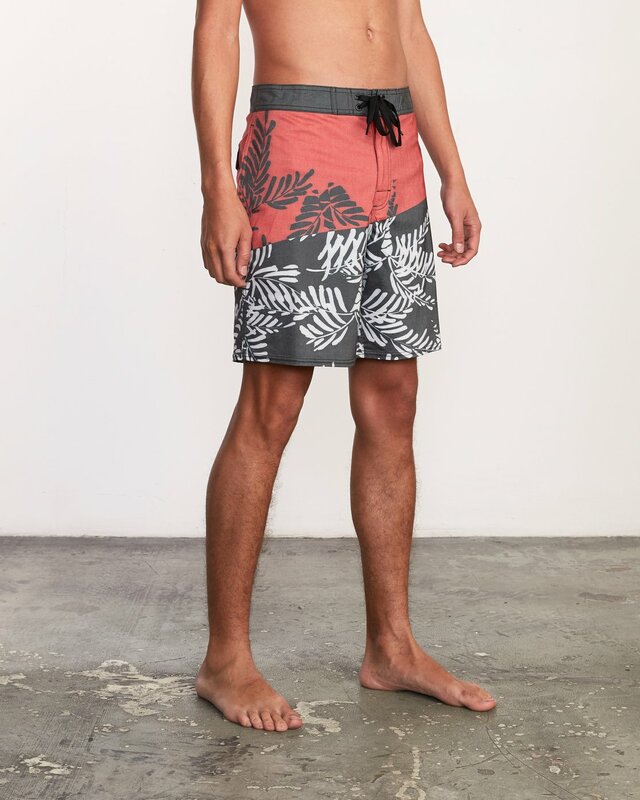 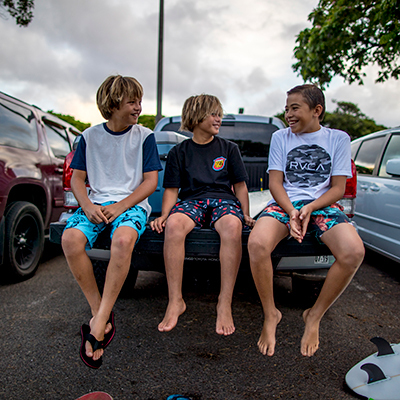 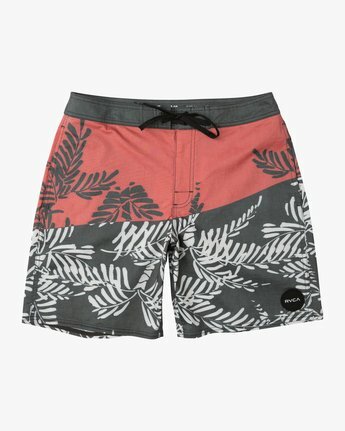 The RVCA Palm Split Trunk brings two tone appeal on a boardshort that features easy styling and comfort adding tech. 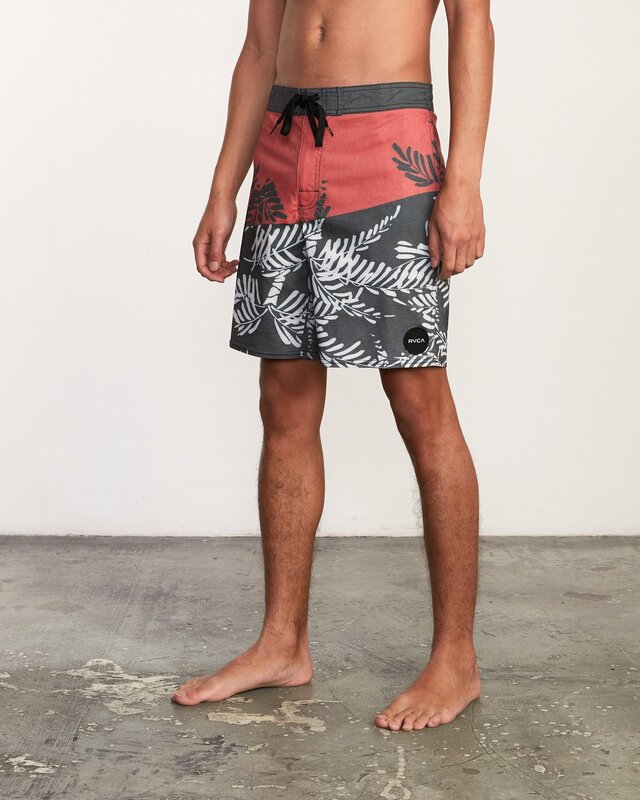 Part of the nature line, the trunks are ready for the beach and every day life thanks to versatile styling and a modern fit. 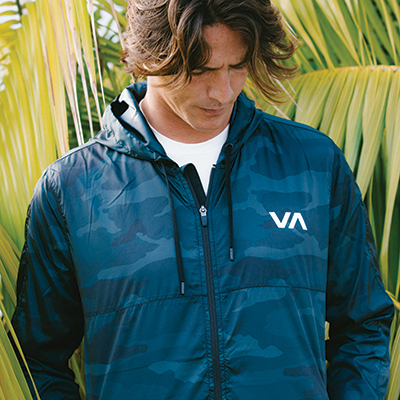 A zipper with drawcord closure appears at the fly, with pockets added to the side seams. Look out for the motors patch on the left leg of this 18" outseam trunk.